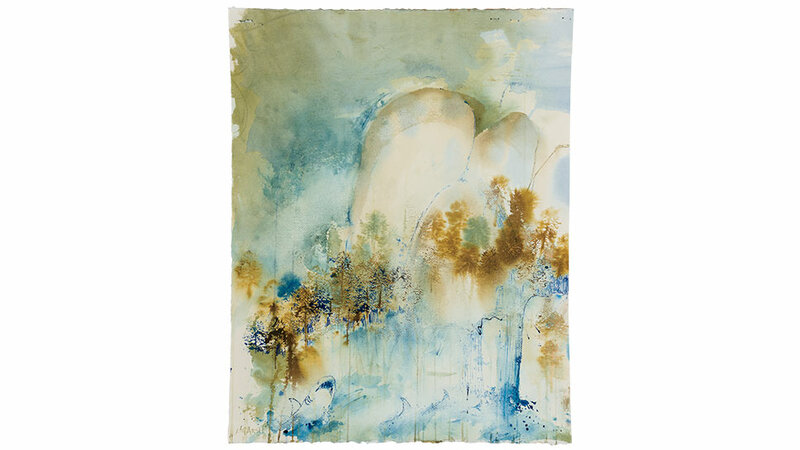 The works of LORNA MARSH, a classically trained figurative expressionist who blends symbolism, surrealism, and expressionism to create fresh images which reflect upon the human condition, are on exhibit at Gallery A+D through November 11. Highwood’s Gallery A+D is dedicated to uniting the worlds of art and interiors by highlighting the work of acclaimed artisan furniture designers, artists, and retailers in the format of a contemporary gallery. For more information, visit wileydesignsllc.com/galleryad. For many on the North Shore, the holiday season officially kicks off with the Women’s Club sponsored OLPH HOLLY FAIR at the Playdium in Glenview. This shopping adventure on October 19 and 20 offers a wide variety of vendors—from linens, jewelry, and children’s goods, to beloved local storefronts like Country Classics and Sara Campbell. Make it a ladies’ night on Thursday evening during the Sip and Shop, when tickets include a glass of wine, bites, and admission for shopping the following day. Don’t miss the Cookie Walk featuring confections as far as the eye can see. 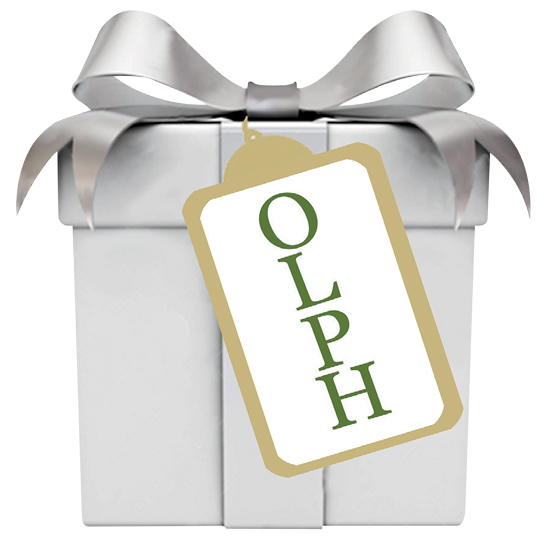 For more information, visit facebook.com/olphhollyfair. The collaboration of LYRIC OPERA OF CHICAGO and THE JOFFREY BALLET equals beautiful music, mesmerizing dance, and one grand season opener. These cultural crown jewels come together for the first time on a new production of the opera Orphée et Eurydice that will move you with its poignant myth-inspired story of Orpheus’ journey to the Underworld to bring his wife Eurydice back to life—twice. Legendary choreographer John Neumeier, longtime artistic director of the Hamburg Ballet, is director, choreographer, and designer for the show, which is dedicated to the memory of Northbrook’s own free-spirited dance genius Sybil Shearer. Featuring Dmitrty Korchak, Andriana Chuchman, Lauren Snouffer, 40 Joffrey dancers, and the Lyric Orchestra and Chorus conducted by Harry Bicket. Performances through October 15 at the Lyric Opera House. For tickets and information call 312-827-5600 or visit lyricopera.org/Orphee.